look similar to the flat irons. Did Torgrim draw these ? 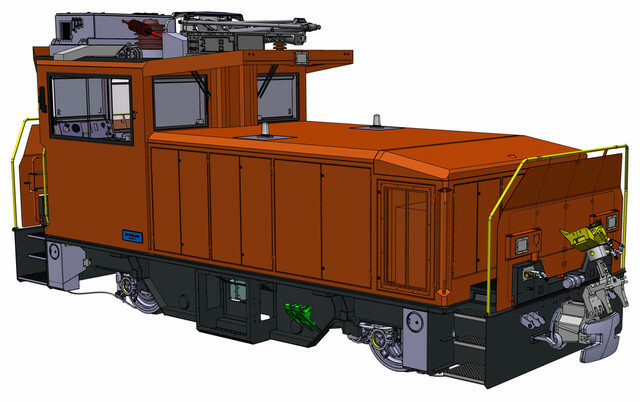 The Rhaetian Railway (RhB) is renewing its shunting fleet in the coming years. genzug eleven old shunting vehicles can be taken out of service. Synergies were exploited and procurement costs were reduced by around 1 million Swiss francs. > Most likely the station pilots at Chur and Landquart, Untervaz possibly, but I could see 111-118 etc be moved elsewhere that diesels are needed, Thusis could lose the 2 or 3 it has, along with Scuol and Davos.